Get up, you bloody prick. 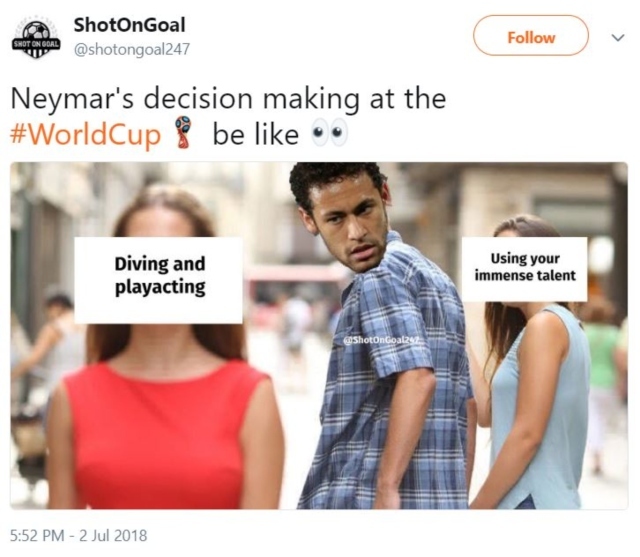 The World Cup will be remembered for many things, and the antics of Brazilian superstar Neymar will be right up there. 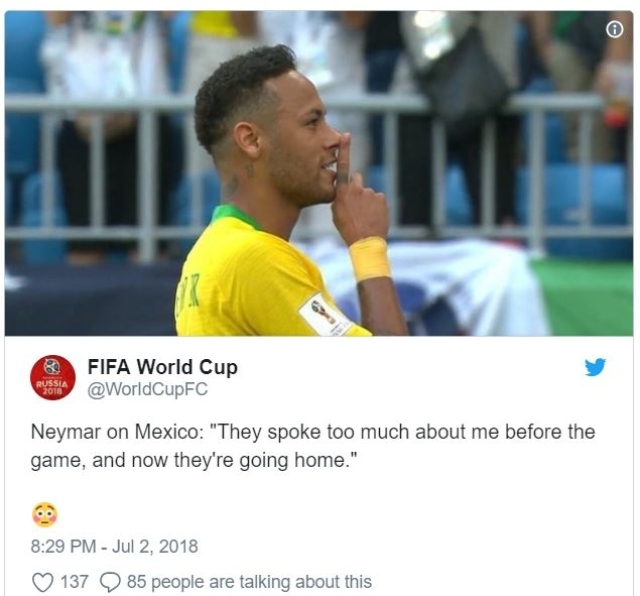 I already ran through his unbelievable international goalscoring record the last time we took the piss out of him, and he added another last night as Brazil overcame Mexico 2-0 on their way to the quarters. Cool, well played, but at what point does this guy have to answer for his ridiculous on-field behaviour? This is from yesterday – yes, he gets stood on, but what follows is shameful play-acting done to try and get the opposing player a red card. 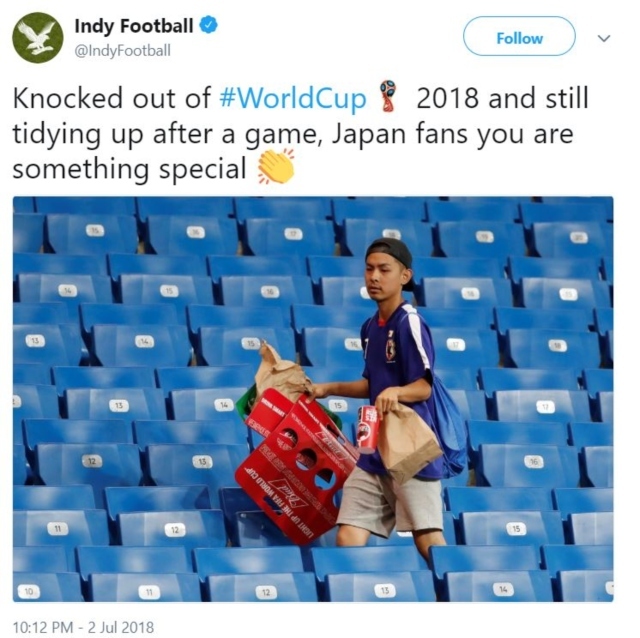 That’s just so pathetic, and given that the World Cup is an advert of sorts for the beautiful game, it should be called out. Once the dust had settled on that encounter, Belgium and Japan went toe to toe in what has certainly been the pick of this year’s knockout matches. Belgium became the first team to come back from 2-0 down to win in a knockout match since West Germany in 1970, Nacer Chadli scoring with the last kick of the match to break Japanese hearts. 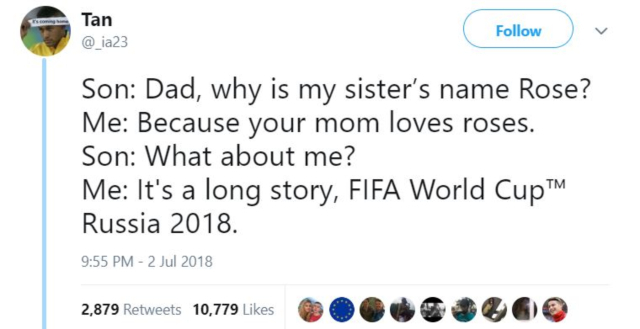 That’s why we love the World Cup right there. 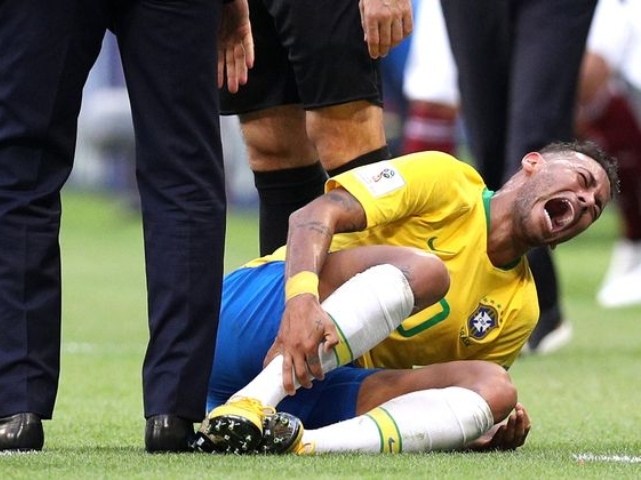 The Brazil – Belgium quarter is going to be a real gem, right? I’ll be backing Lukaku and the golden generation, thank you very much.